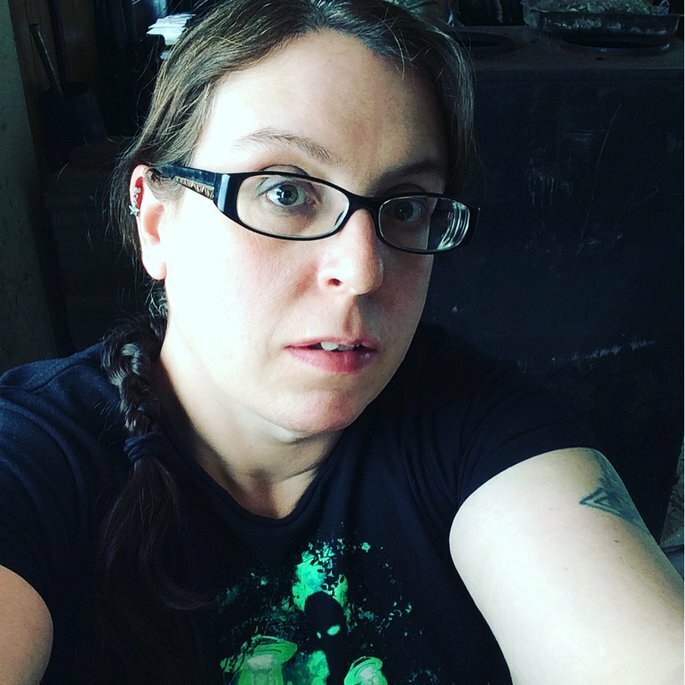 My name is Tennille and I'm a female living with my husband in northern Michigan. I'm a YouTube vlogger at Wilton in Real Life. I also love to geocache, draw, read, and travel. I absolutely love music and I go to a lot of concerts. My cats love this! My 10 month old kitten attacks it like crazy and my 1 and a half year old cat leisurely bats at it. It’s a good way to keep them busy. So far it seems durable. I don’t leave it on constantly to make sure the battery doesn’t hurry up and die. I recommend using a rechargeable battery in it so you don’t have to keep buying new batteries. It works and it was easy to apply! 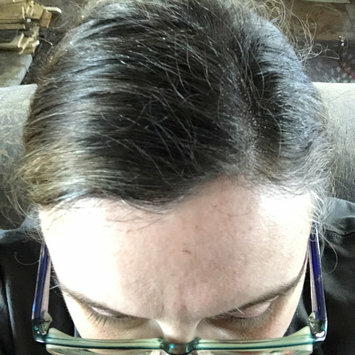 I cannot see my gray roots at all right now. It does match well with the rest of my hair. I recommend it for those who don’t want to dye their hair so much. Yes I’ll buy it in the future! My dog has eaten this everyday for the past 4 years. He loves it. Sometimes we add the water for the gravy and sometimes we don’t. He likes it either way. He’s a 7-year-old border collie. I would recommend this dog food! This is really, really good! The taste is amazing! I also like how it gives a delicious option to people trying to eat healthy (as long as you follow the serving size). I’ve been eating this cereal my whole life. It’s good. It tastes good and it’s not loaded with sugar. I recommend it. I love this cereal! It tastes great! It’s also a way to safely get a little bit of chocolate when you’re trying to lose weight and not go nuts on chocolate, but don’t want to go without, either. I’ve been eating this since 2014 and I highly recommend it! 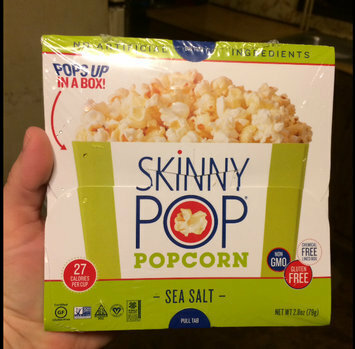 It's really good, the box is handy, and it's really nice that someone is finally making microwave popcorn that isn't extremely fattening! As someone who is in the process of losing 200 lbs., it's very helpful! Thank you Influenster for the free package to test!